Why are Pinoys so jolly and joyful? The answer might be as simple as the company we keep, the things around us that make us smile and the food we enjoy. 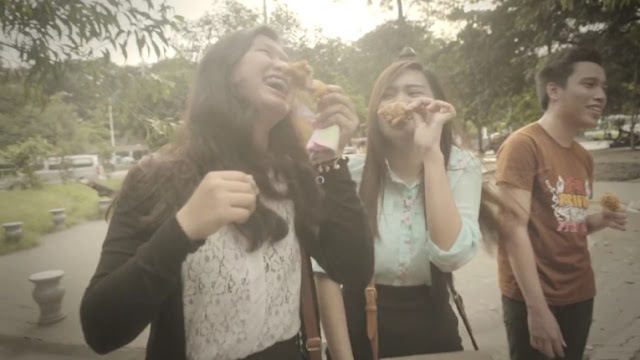 The Jollibee team went around the country to observe the lives of ordinary Filipinos and seemingly simple reasons behind their day-to-day happiness. 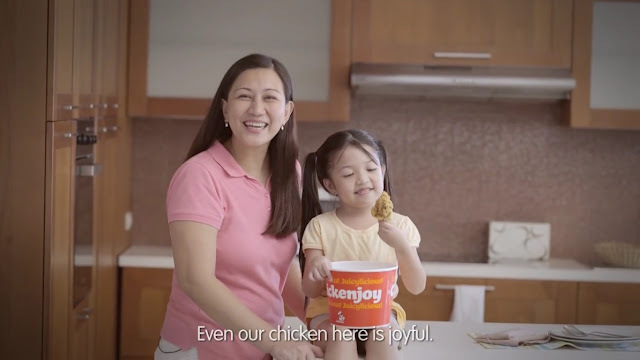 The “stars” of the video cited sense of humor, appreciation for music, an easy-going spirit, and good food (including Jollibee’s crispylicious and juicylicious Chickenjoy) as some of the core ingredients of Pinoy joy. The video, however, implies something more profound about the Pinoy psyche: even in the most dismal of situations, the Filipino heart is filled with hope and optimism. Instead of focusing on the negative aspects of their lives and the circumstances they find themselves in, they smile, laugh the bad vibes away, they are always to sing and dance, and share their favorite meals with the people they value the most. For them, joy is something that can be discovered in even the most mundane of things they encounter every day. To find out more about Chickenjoy Nation, like Jollibee’s official Facebook page (facebook.com/Jollibee Philippines), follow @BestFriendJollibee on Instagram and @Jollibee on Twitter and Snapchat.